When the uber talented Elizabeth Dackson from Don't Call Me Betsy told me she was writing a book, I was very excited to see it and had a preview copy from Martingale earlier this week. 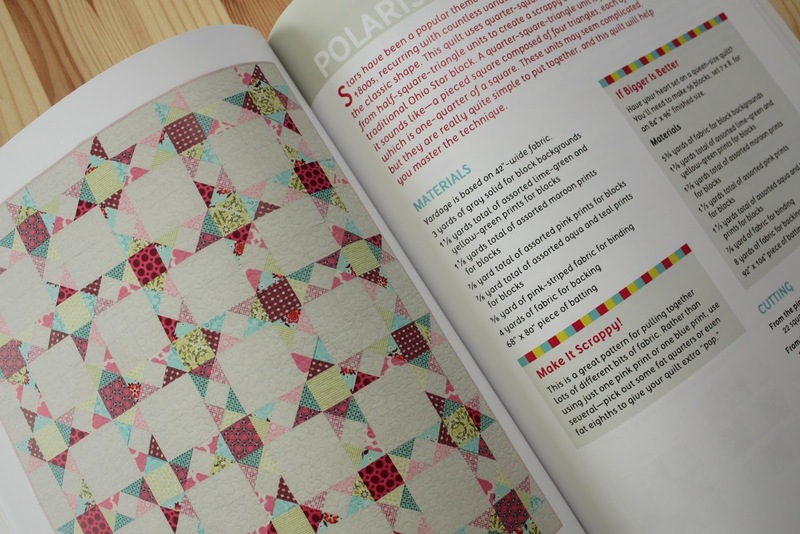 Out on 10 September, it is called Becoming a Confident Quilter and contains 14 quilt patterns as well as an extensive introduction section covering fabrics, tools and equipment, cutting and piecing and then an extensive final section covering backing, basting, quilting and binding. 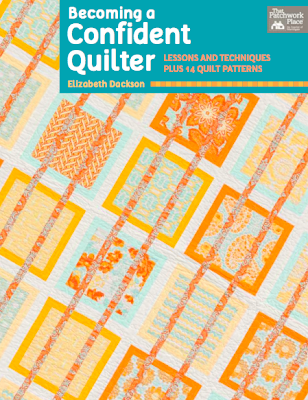 What I love most about this book is the chatty, friendly writing style Elizabeth uses, making the whole piecing and quilting process easy to understand and fun to learn about. In a sense this book has a beginner quilter in mind since all the information you need to make quilts is contained in the book and the projects are ordered in the book with a skill progression - the easier quilts at the start and the more advanced quilts at the end. 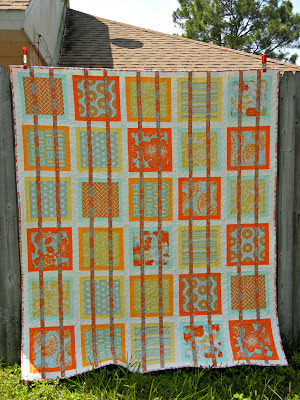 But in fact all ability levels of quilter would enjoy the quilts and inspiration in the book. The patterns are beautifully written and illustrated with plenty of assembly and step-by-step diagrams and instructions and lots of little tips added in to help you along the way, as if you were sitting sewing with a friend and she were giving you ideas and advice as you went along. 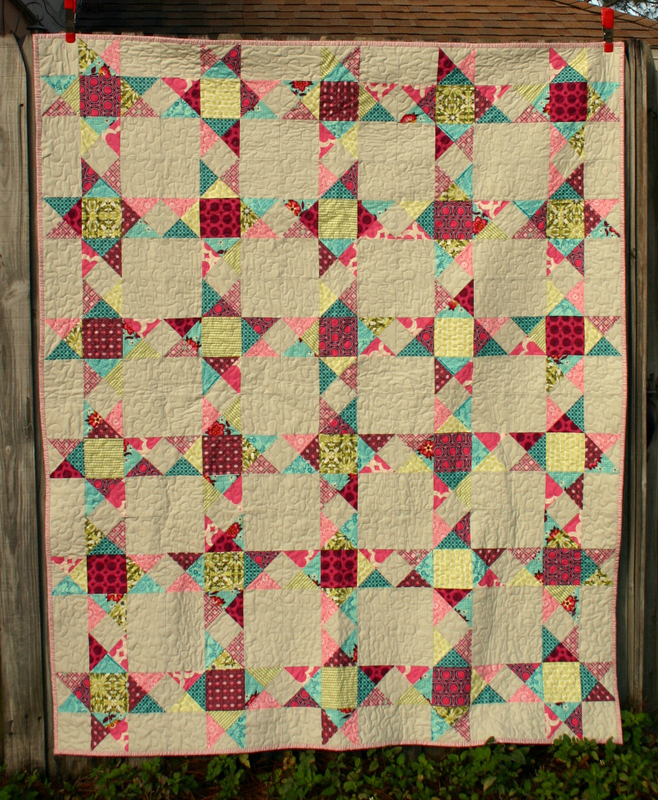 Since Martingale only gave me access to quite small images from the book, I asked Elizabeth if I could use some of her own pictures of the quilts in the book which I have used in this post to show you some of my favourite quilts from the book. Including a full shot of this beauty which appears on the front cover. 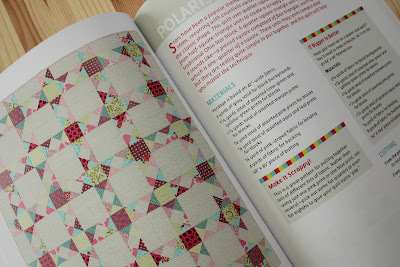 The book is jam packed with beautiful inspirational quilts like the ones I've shown you in this post - a must-have addition to your quilt book library! Thank you for this review. It looks perfect for someone like me that is really a beginner. I will have to look for it next week. Ha I think my problem is too much confidence! 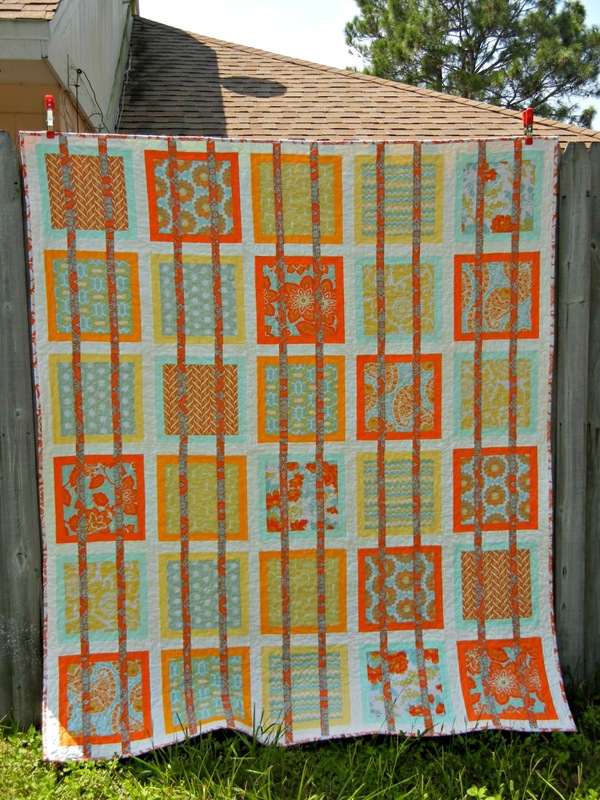 I do set myself a challenge then flail around trying to meet it!